It’s time! 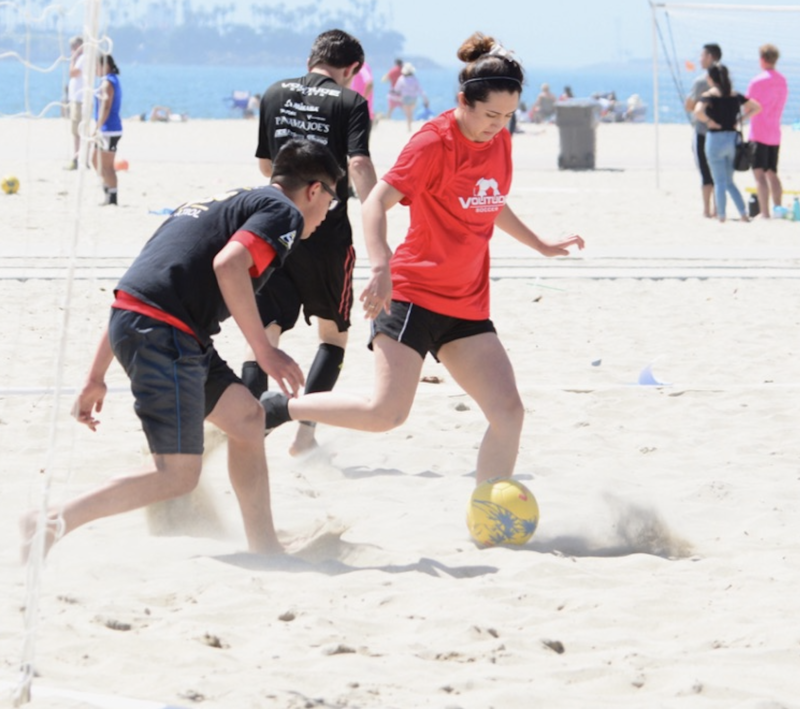 Our largest season ever of Beach Soccer will be hitting the sand in Long Beach this Summer! Beach Soccer in Long Beach Summer 2017! Get ready for even more Special Events, Sponsor Deals, Workout Activities, Short Trips & Adventures coming your way soon! Captains – Don’t miss out on reserving your team spot before May 20th, our capacity is 32 teams and 4 divisions this season for Sunday Beach Soccer. There are a bunch of returning teams from previous seasons and new teams who will be joining us this Summer! Secure your spot today! New Players Welcome! No experience playing beach soccer before is necessary. Every season we have newbies who give it a shot and have the time of their lives making new friends & teammates, and learning the sport along the way. If you have ANY soccer experience on turf, field, or indoor, you’ll pick things up fast on the beach and enjoy the fun atmosphere even more! You can join with a couple of your friends by creating a Small Group, or sign up as Individual Player (Free Agent) and we’ll match you up with a team looking for players to complete a full roster… based on the skill level you choose, we’ll place you on a team in either our SOCIAL (beginner) Division & PREMIER I or II (intermediate) Divisions, or ELITE (advanced) Division. 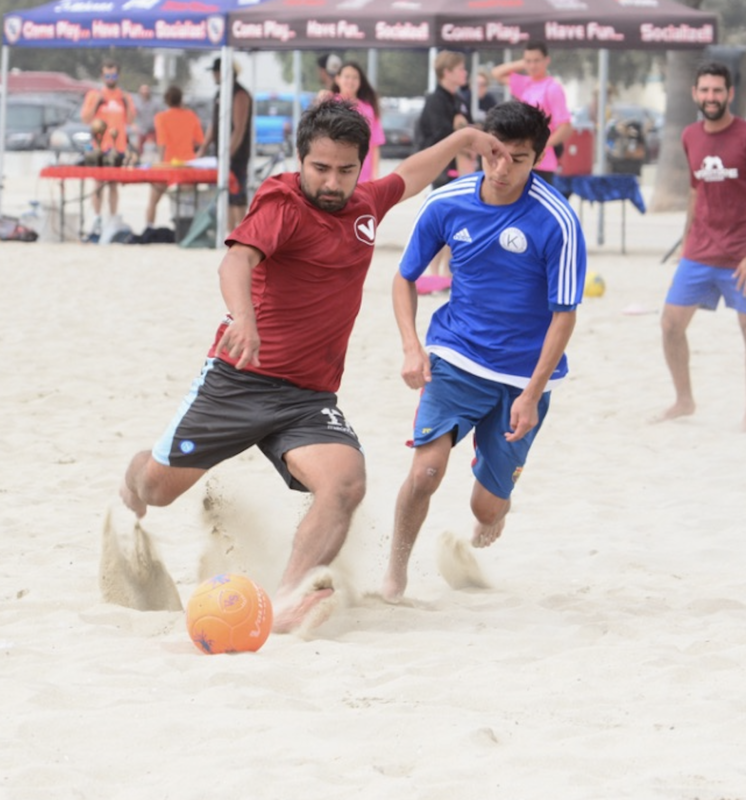 The Summer 2017 Beach Soccer Season Begins Sunday, June 4th! We play 5v5 (3 male & 2 female) Coed Soccer On The Sand. 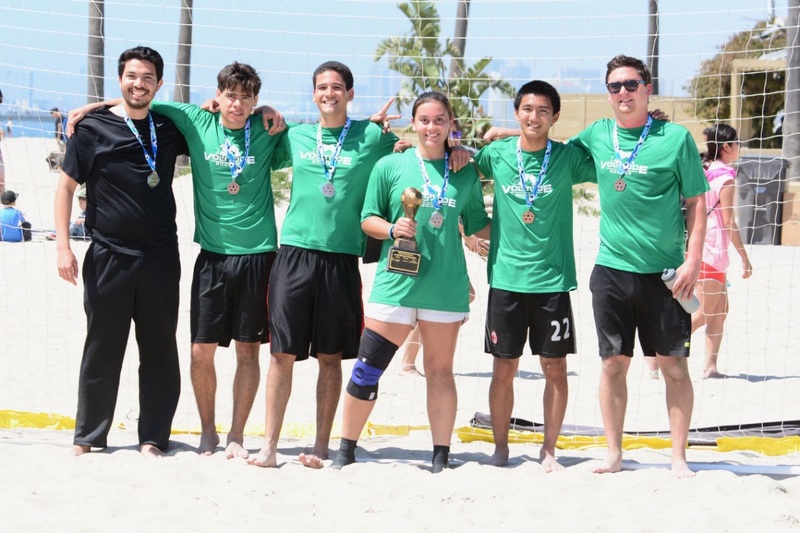 Standard Coed Beach Soccer rules apply with the addition of a ‘gender rule’ in our Social Division … A female player Must get at least 1 touch of the ball on the offensive side of the field before a shot can be taken! This is to insure everyone is safe, involved & having FUN! ⭐️ Individual Players, Small Groups, and Teams (min 8/Team) Welcome! ⭐️ Side contests, Prizes, Giveaways, New Friends, and Much More! 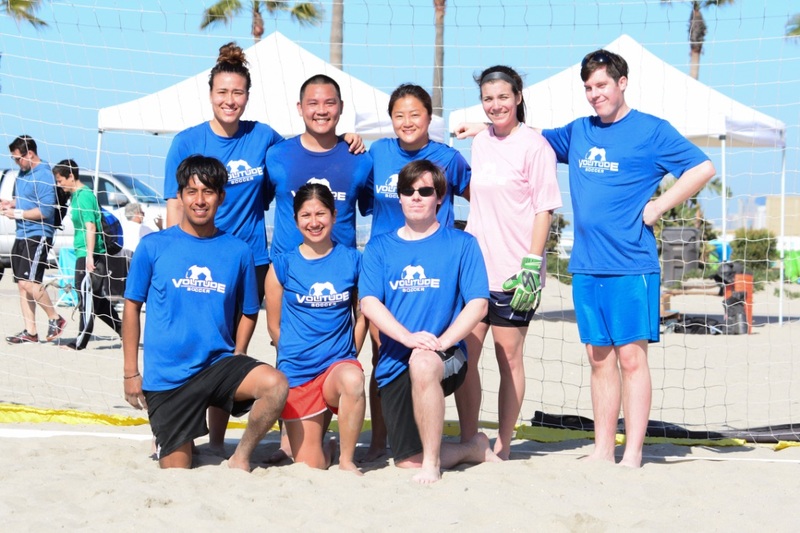 Teams play every Sunday Morning between 9:00am-1:00pm on the sand @ Granada Ave & Ocean Blvd in Belmont Shore. Captains play FREE in Volitude Beach Soccer. Recruit a team of at least 8 players and we’ve got you covered! With 28 Teams already on board, and multiple divisions, our commitment is to being organized and open-minded for you, and growing on a seasonal basis! Error: Error validating access token: Session has expired on Thursday, 11-Apr-19 23:02:58 PDT. The current time is Thursday, 25-Apr-19 13:17:54 PDT.